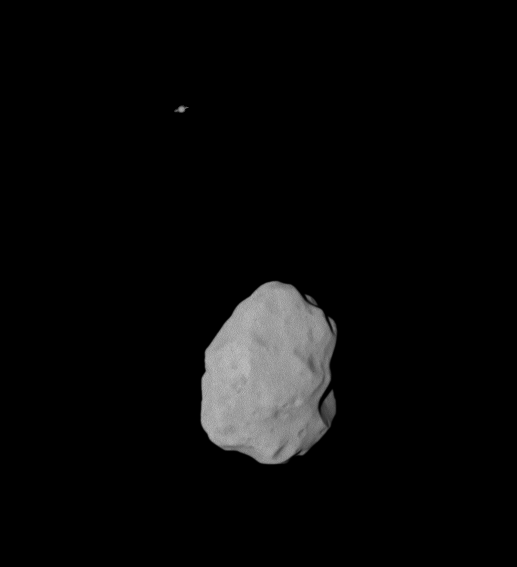 Imaged by the Rosetta spacecraft July10 2010. Saw it last night but won't review it here as it's already being reviewed everywhere else. But will note just one thing: in dreams, where Inception is mostly set, no one uses mobile phones. Didn't realise this while watching the film, but afterwards, on the crowded and hot streets of the West End, where almost everyone was walking along talking into phones or gazing or pecking at little lighted screens in their hands, half in this world, half in cyberspace. 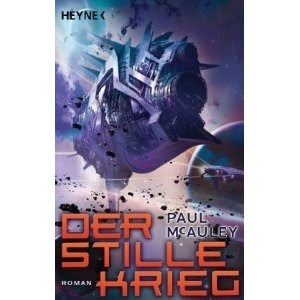 I'm pleased to announce publication of the German edition of The Quiet War, translated by Sara Riffel, with a space-battle-tastic cover by Stephan Martiniere. Meanwhile, I'm closing in on the end of the second draft of the new novel, in which I fix most major inconsistencies and rough patches, and realise what still needs to be put in, and what needs to be taken out. Onwards.